But RPA is a step ahead approach that provides better assistance to Test Automation in many ways. 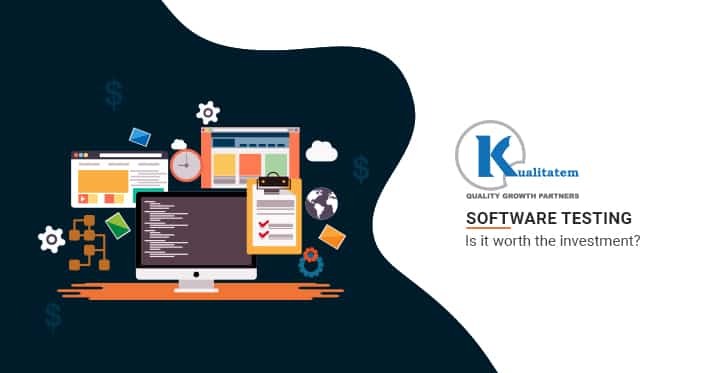 Where testing with automation performs quality assurance on a product with practices like functional testing, responsive testing, performance testing etc., RPA delivers services to other departments like HR, EPR, BPO, data entry, automatic invoicing, information transfer, etc. Both these services don’t even integrate similar tools to perform automation. 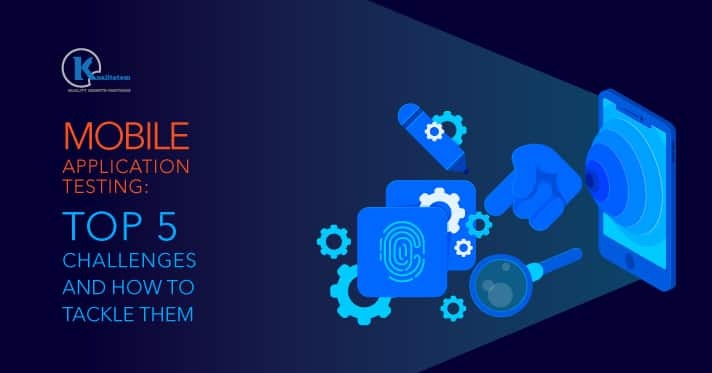 RPA is a software-based technique, it is conducted in processes like accounting, finance, management, data entry, front and back office operations, transactions, invoicing, evaluations, and calculations, etc. 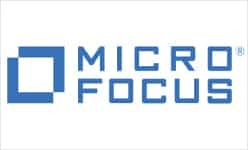 Any application or development models used by a particular enterprise can be effectively functioned by the RPA framework. To conduct RPA, software robots or virtual assistants are created that perform the above-mentioned activities. Does it require any specific knowledge? Robotic Process Automation does not any require tough programming knowledge and is autonomous and input-driven. The innovative technology is highly productive for industrial sector that requires extensive work and hours. 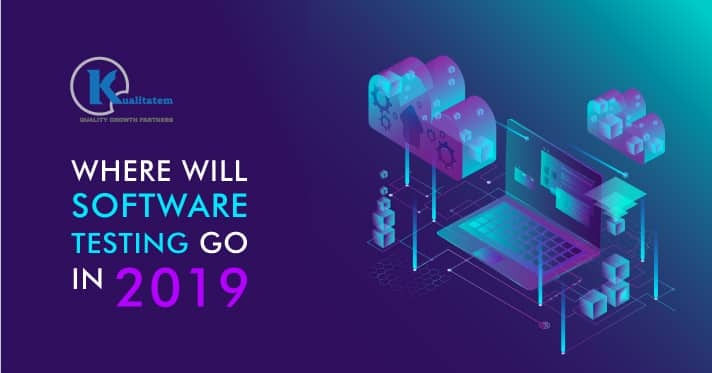 Repetitive test cycles and logical tasks can be conducted via RPA as it proficiently reduces human efforts by doing half of their mundane tasks. RPA greatly increases the chances of correctness and accuracy. As we have discussed earlier, there are many similarities in both these technologies but don’t forget the difference. How is it different from RPA? The Test Automation Process is greatly different from RPA in many terms. 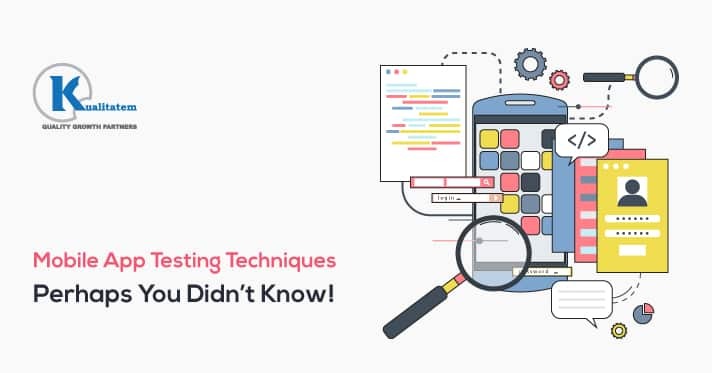 So, basically, software testing executed with the help of a testing tool is called test automation or automated testing. It incorporates testing tools. While RPA performs a step ahead and serves other business demands as mentioned above and benefits every member of the company and the team. 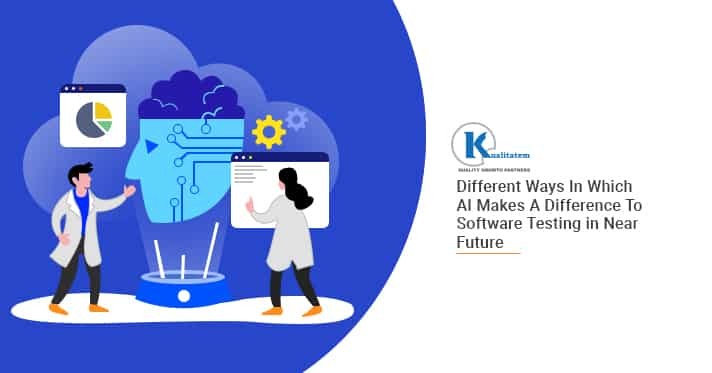 Where RPA entails no knowledge and totally runs on the input, Test Automation is a specific field that needs intensive testing information and perspective towards the ongoing software testing trends. 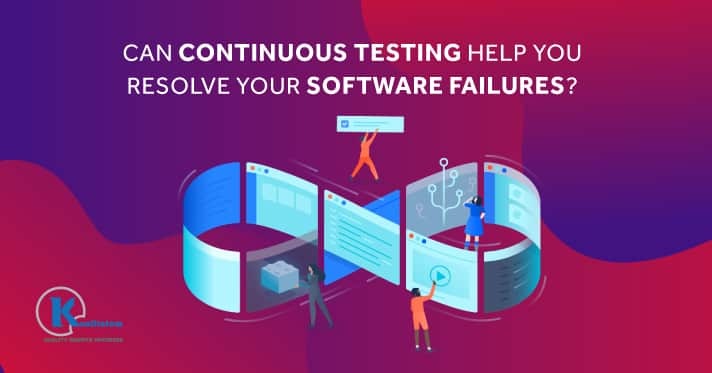 Businesses require test automation to make their software or application error-free since customer satisfaction is the basic goal of software testing. It assures if the product is performing according to the expectations or does it need more improvements. 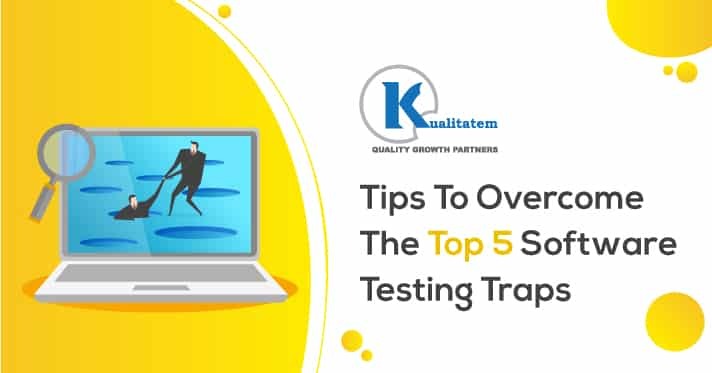 QA is the key element in test automation. 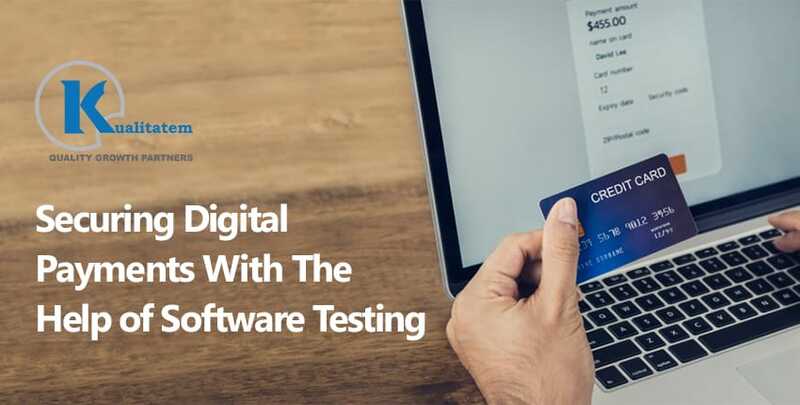 Banking, financial, government, health, IT, and there are many other sectors that require the services of software testing as it ensures their development and better reputation among the users and audiences. Is RPA going to affect jobs? 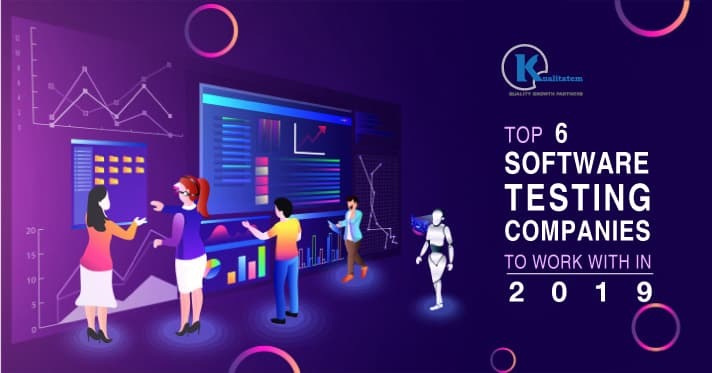 Well, if we talk about jobs, then yes, individuals are going to face a tremendously competitive environment in the future with RPA, though it is nothing to scare testers performing test automation because they will continue holding their exclusive place as QA testers. 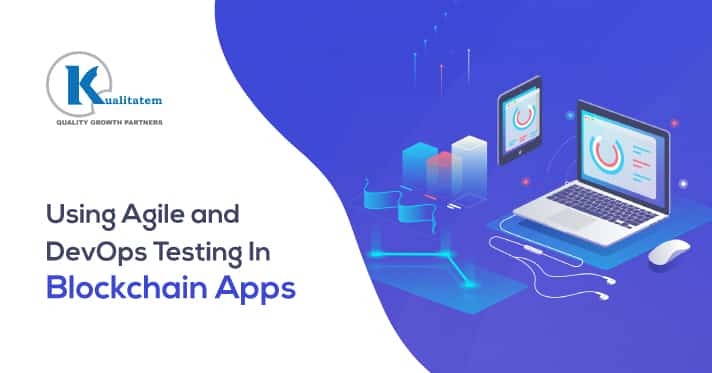 Potentially, it is expected that RPA and Test Automation will both rise as a powerful technology to enhance the QA application.